Sheet Closures are sometimes referred to as End Closures, Finishing Profile and U Trim. 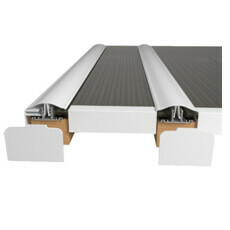 Sheet Closures are used to finish the bottom end of the Polycarbonate Sheets when fitted to the roof. 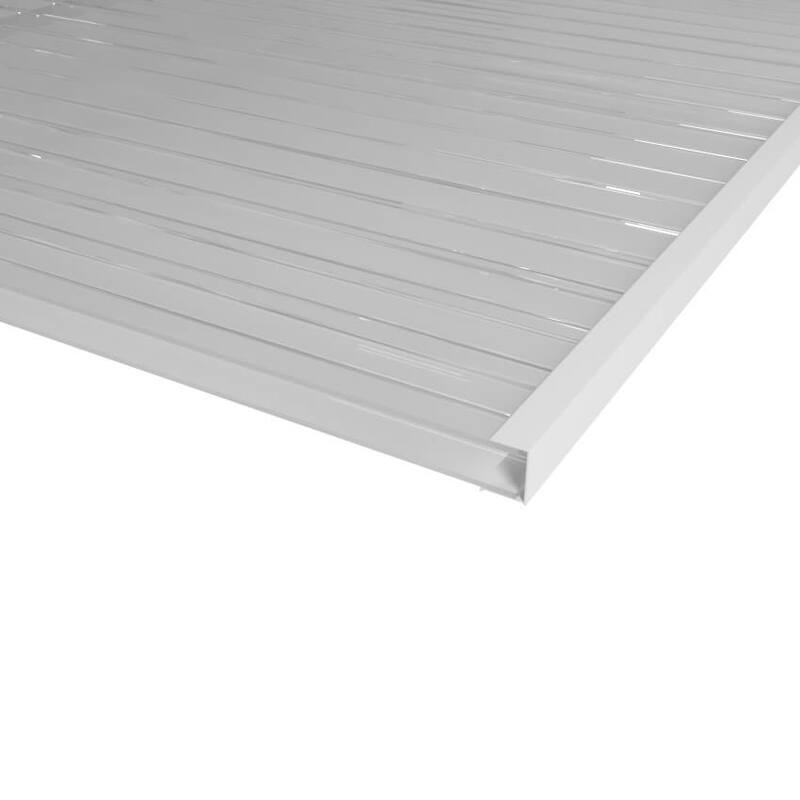 It is essential that you use Sheet Closures on your Polycarbonate Rood as it forms a weather proof seal to the end of the sheets preventing Water Ingress. 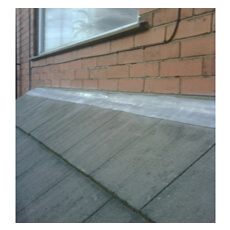 Sheet Closures should be used at the lower ends (nearest the gutter) and can also be used for the top end if required. 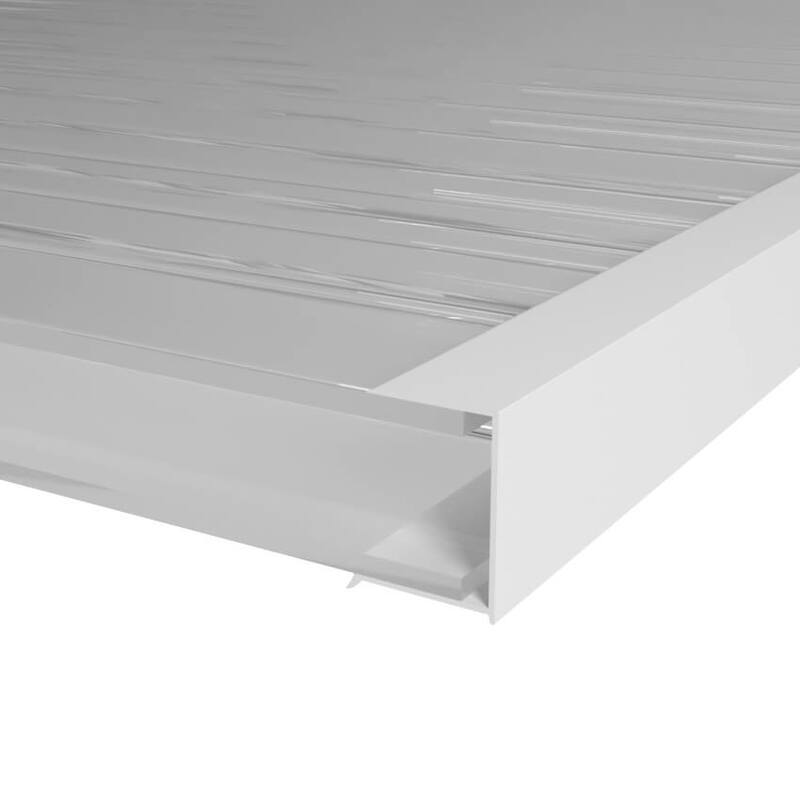 Our standard length of Sheet Closures is 2100mm in length and will normally need to be cut down to size, to fit onto the ends of your sheets. The Sheet PVC sheet closures can easily be cut with a hand saw or sharp blade. Closure over the edge of the sheet, it is advised to run a small line of Silicon along the edge to ensure it is completely watertight. 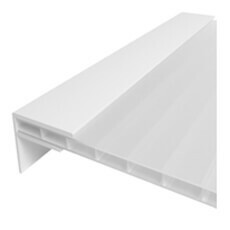 We offer our range of Sheet Closures in colours of White and Brown. 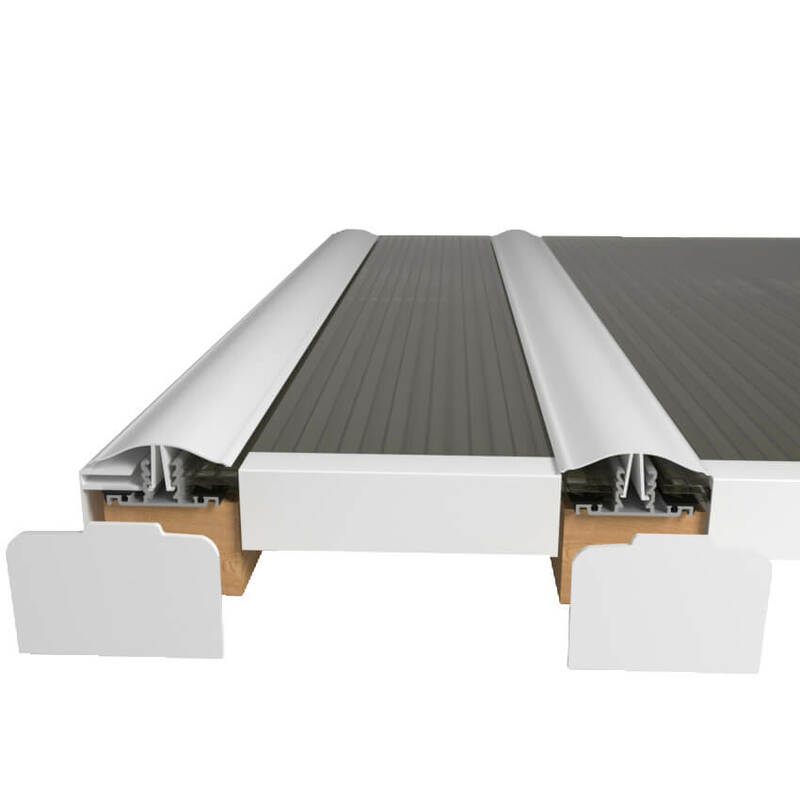 We offer standard lengths of 2100mm in our Sheet Closures. We supply an approved Silicon Adhesive that is suitable for our Polycarbonate Sheets and Accessories. To purchase our Sheet Closures Click Here.